 First American Payment Systems, Uluro’s integrated payments partner, is a global payment technology company providing leading integrated payment solutions to more than 220,000 merchants. First American provides partner and merchant payment solutions that include a robust set of in-store, online and mobile payment solutions paired with the latest in payment security, across a wide range of verticals. Backed by award-winning customer service, merchants and partners have access to our U.S. based Customer Call Center 24/7/365. For 40 years, BCC Software has offered industry-leading data-driven solutions to enhance direct communications anywhere along the workflow spectrum, from mail preparation and tracking to data enhancement and targeting. BCC Mail Manager™, our USPS® certified address quality and mailing preparation software, is relied on by thousands of companies, including some of the country’s biggest mailers. As a result, our solutions improve deliverability and reduce postage on a quarter of the US mailstream every year. We complete the direct communications lifecycle with our comprehensive suite of data marketing services. BCC Software offers full service data management and campaign execution solutions, backed by data licensed from the USPS and a handful of carefully selected strategic partners. We also offer mail piece tracking and reporting that leverage the USPS Informed Visibility® technology to improve visibility into the mailstream and enable strategically timed omnichannel communications. BCC Software’s leadership in the postal technology industry gives its customer an edge. Company president Chris Lien, a former Mailer’s Technical Advisory Committee (MTAC) Industry Chair, provides first-hand insights on mail-related products and services, making our customers experts among their peers and invaluable resources to their clients. BCC is tightly integrated with the Uluro platform to enable customers enhanced tracking capability and service!